Imagine that your website is getting a lot of traffic from your SEO, paid advertising, and social media campaigns. You can see the numbers in your Analytics account. And they are really impressive. You’ve won the first battle. You’ve managed to drive qualified traffic to your website. What are your web visitors doing once they land onto your website? 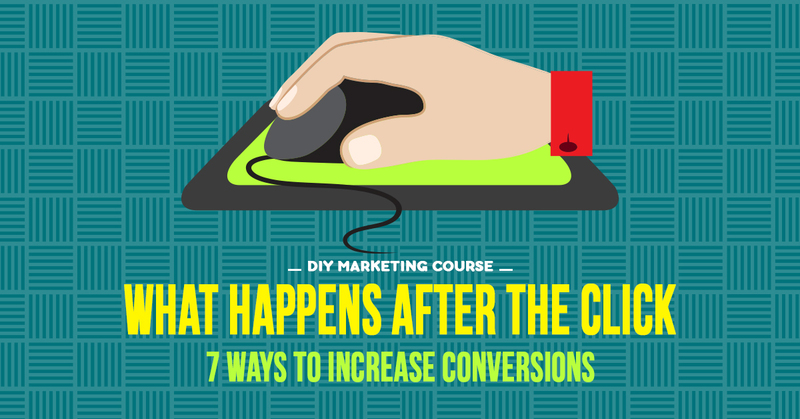 What happens after the click (conversions) is the most important part for any business. Getting leads, sales, or downloads is what really matters. Here are a few tips that I have picked up along my Digital Marketing journey that you can put to use right now to increase and even skyrocket your conversion rates. Whenever visitors land on your site, they are having an experience. They are subconsciously gauging the quality of the experience. And their subconscious rating has a great impact on what decisions they make. 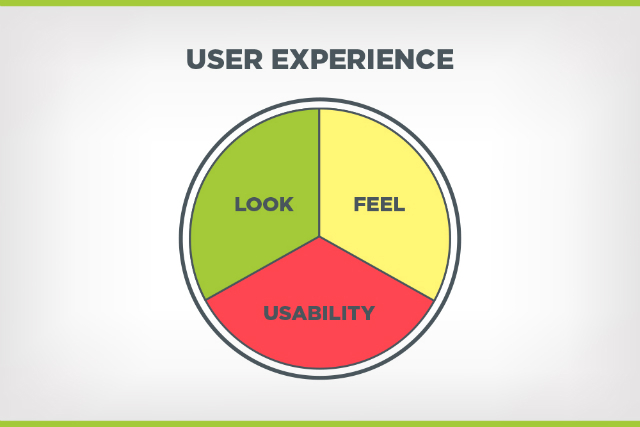 Perfect user experience is a means to an end. You don’t design a website with an incredible user experience just to impress someone. You want the experience to lead to something greater. So, how do you improve the user experience to increase conversions? Thanks to the ever-shrinking attention span of internet users. You now have less than 7 seconds to make an impression on your web visitors. Within those 7 seconds, users will decide whether they like and trust you. Or, whether they should hit the back button and go back to wherever they came from. Most web users do not have time to read through your sales copy before they decide whether they like you. They make the decision based on the look of your website; make it sleek. The headline is probably the most prominent part of your website. Get it wrong and you are done. Different headline formulas work differently depending on the industry and goals (lead generation, sales, signup etc.). Foodily shows a great example of what a headline should be. If there is a unique thing about your brand, you can use it as the basis of your headline. If the average person does not know who you are, you should probably mention your business name in the headline. If you can promise users of a great result of some sort, especially one that stands out then include it in the headline. Look at the example headline below from Ragu.com. They promise to help you turn every meal into a moment. Apart from the copy on your website, the way you format your headlines also has a massive impact on how well they convert. When you use the above guidelines in your headlines, something amazing will happen. Your customers will actually notice them. Be bold and make your headlines shine. The mobile-first web design approach will skyrocket your conversions. 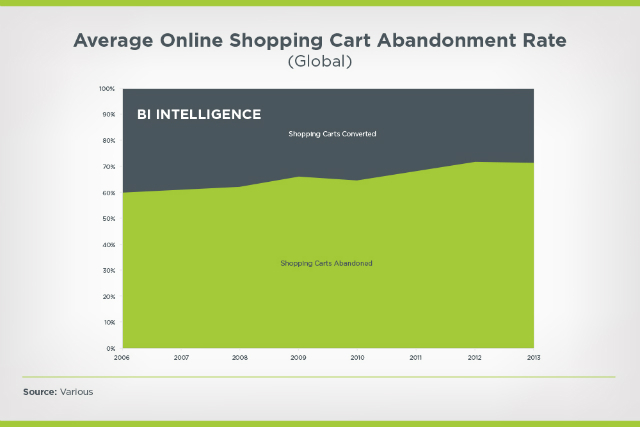 According to a Morgan Stanley research, cart abandonment reached an alarming 70% in 2015, and it keeps climbing. The research has it that 91% of adults use mobile devices, but only 14% of these consumers will buy a product online using their smartphones. Many people will use their smartphones to research for information online, but will revert to their good ol’ personal computers to complete the purchase. The answer lies in poor usability. A lot of ecommerce companies simply do not care about providing a flawless browse-to-buy experience for smartphone users. There is only one sure way to reduce cart abandonment and increase conversions. Design your website with mobile users in mind first. We are two years past the date when mobile web browsing took the throne as the most common way that users access the internet. 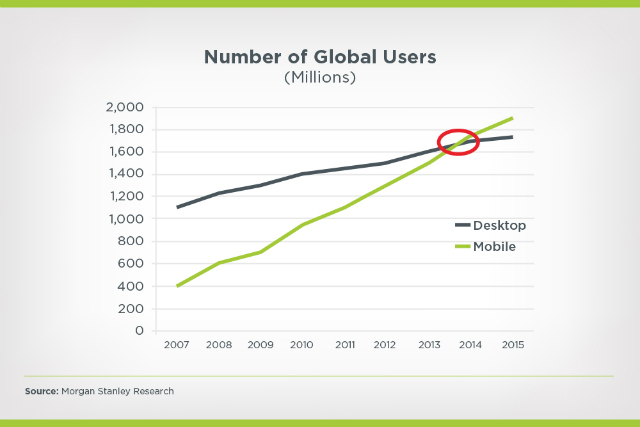 In 2015, mobile usage climbed above to more than 2 billion users. Just to paint it more clearly, that single stat represents more than a quarter of the earth’s population! 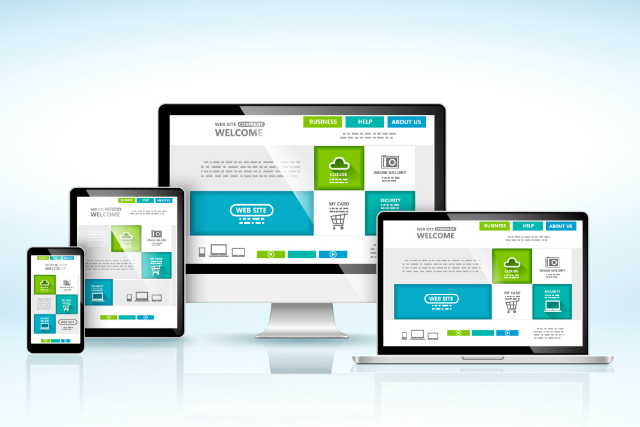 By now, your website should be responsive. It should look as good (if not better) on a smartphone as it looks on a PC. More importantly, if you are presently designing your website, you ought to be designing for mobile first. Mobile is the dominant device. The days of ‘Graceful Degradation’ are long gone. Nowadays, it is all about progressive enhancement. A mobile first website improves the user experience, leading to more conversions. Whenever you can, you should include a video on your landing pages. Videos provide users with a passive form of engagement; one that does not require them to spend a lot of energy. An eyeviewdigital.com research shows that using videos on your landing pages can increase your conversions by up to 80%. Since the middle of the 20th century, people have been glued to their TV screens. And the recent rise in popularity of internet videos is proof that video is insanely popular. Zappos, a mega online retailer considers online video to be a major part of their marketing efforts. They have created more than 250,000 product videos. Having a video on almost all their product pages increases conversion rates by 8-30%. But how does video work towards increasing your conversions? To increase the potency of the video, include a call to action at a strategic point in the video and test long vs. short videos. Some products are complex and require a longer explanation. Trust is all you have. It is the lifeblood of your business. 77% of web visitors are worried that their personal data could be intercepted and misused online. If your website does not ooze with authority, the lead generation form that you spent all your resources on could be causing more bounces than the NBA Playoffs. Fortunately, there are a few measures you can take to increase the trustworthiness of your website. When you open the doors to your physical business, you try to smile (even if you left hell at home), you use nice words, and you do everything within your power to make customers see you in a positive light. Your attitude becomes the face of your business. 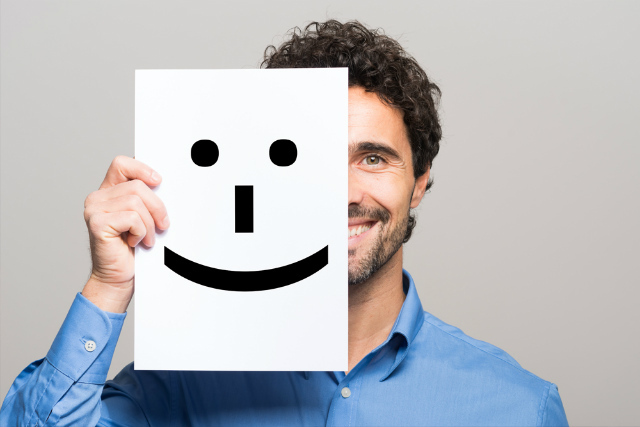 In the same way, your website should have a face that wins your prospect’s trust. You can do this by including trust signals. Trust signals start right from the moment you register your domain name. Make sure the domain name sounds authoritative. 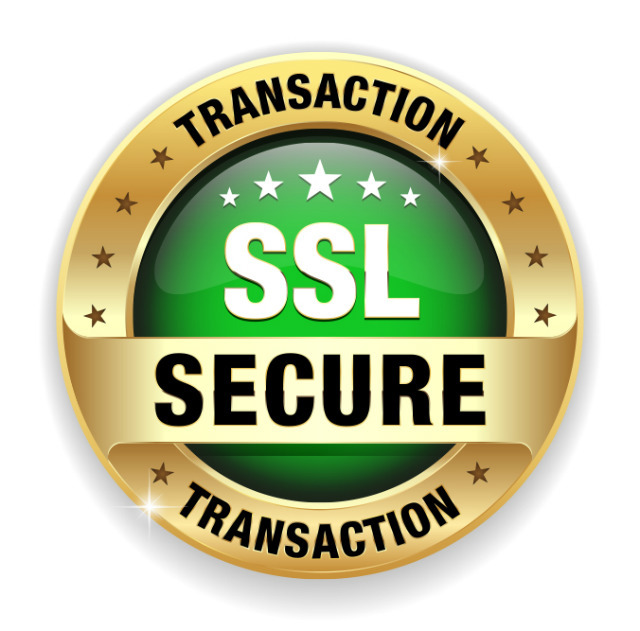 Including an SSL certificate increases the customer’s trust. Data from a Global Sign research indicates that 84% of customers are more likely to abandon a transaction if they realise their information is to be sent through an insecure connection. Other smaller elements such as testimonials and brand logos also increase the customer’s perception of your business. 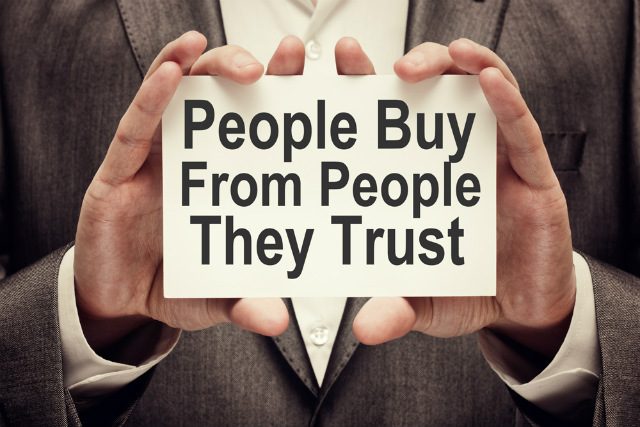 They also add to your social proof, leading to more conversions. The last, but not least, design element you need to focus on is the call to action button. Ideally, all your landing pages have a call to action. If your visitors never click on your call to action buttons, they will never convert. We spend hours and infinite resources creating killer copy for our websites, and slap it with a call to action that we’ve not tested. We need to stop ignoring the small things… especially if they are the things that drive conversions. Consider the two buttons below. Which one do you think will convert the most? It uses copy that lets the customer know exactly what he is getting. Such a subtle difference can make all the difference. But the science behind a call to action conversion goes far beyond the words that you use. The design and placement will also affect conversions. Your website’s conversion largely depends on the CTAs. Don’t get them wrong. Web analytics play a very important role in marketing. It is important to know which pages customers are visiting the most, how much time they are spending on your website, and where they are exiting. Google Analytics does this better than any other tool. However, a new form of analytics has appeared; one that records every keystroke, mouse movement, and click from web visitors and allows you to play it back. Mouseflow, the tool that we use for this kind of analytics, gives you a virtual recording and playback of how visitors acted on your website. 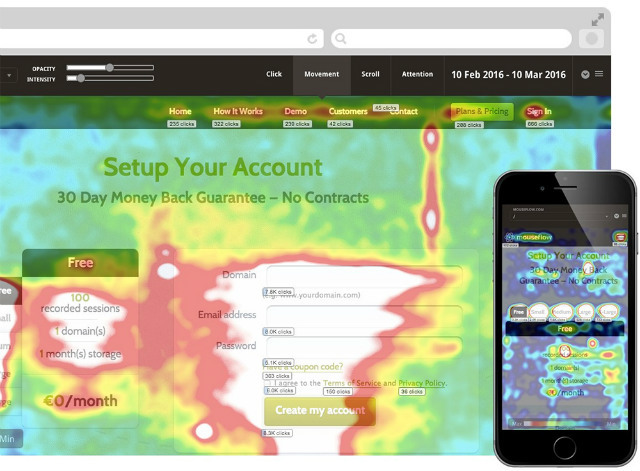 It shows page analysis, view heatmaps, and click heatmaps. Page Analysis will show the average visit length and the bounce rate. But it does it better than GA.
We particularly like analysing average visit length with average interaction time. It lets us know whether visitors were actually doing anything over the time they were on the site or whether they simply left their browser running. Click heatmap will let you know which links visitors are clicking on while view heatmap (aka scroll reach) will let you know whether visitors actually scrolled the whole length of the page. We use the data collected from Mouseflow to optimise our website’s design. Selling has become more than just driving tons of traffic to your website. It has become more about helping your prospects make a purchasing decision. Many ecommerce websites suffer from the ‘high traffic, low conversion’ conundrum. Can having instant chat on your website help increase conversions? According to a study by eDigital Research, consumers are more satisfied with live chat as a means of customer support than any other means. 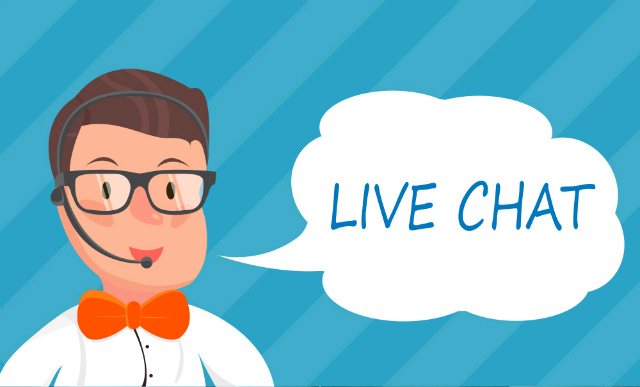 Live chat systems help you to respond to customer queries in real time and reduce cart abandonment. Buyers often abandon online shopping carts from confusion and complications. A confused customer probably requires just a simple real time answer to finish the purchase. But you have to first get it right. Otherwise, pushing web visitors into chats can become such an irritant. Proactively start conversations with your most qualified leads. Don’t wait for them to start the conversation. But how do you identify high potential leads? On a SaaS website, a client looking at the pricing page might be considered as a high potential lead. You can also decide that a person who stays on your website for more than 2 minutes deserves to be considered as a high potential chat. Many websites feel so corporate nowadays. They lack a personality; a human touch that new users can trust. Don’t make your web visitors feel like they are being served by automated robots. Live chat works best when you add a personal touch to it. 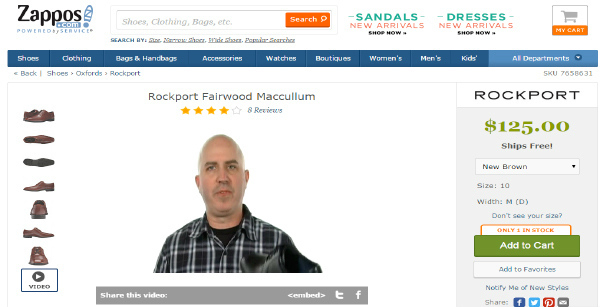 Add real photographs of your customer reps. Do away with stock photography that appears on thousands of other sites. And don’t auto-trigger a chat with a prospect unless you are very sure there is an agent on your end of the chat to answer all queries. The more you personalise customer experiences, the more likely they will buy from you. More leads do not necessarily lead to more sales. 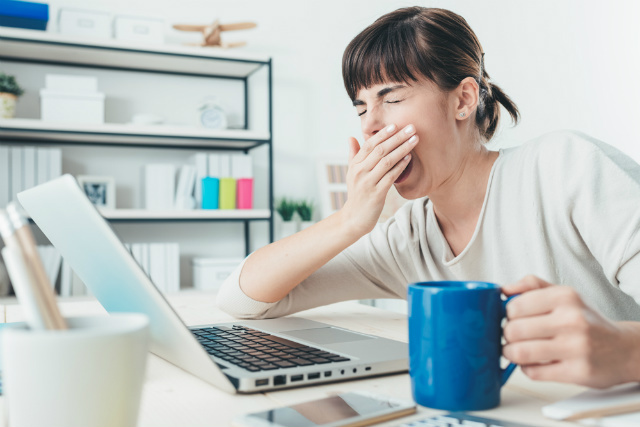 The leads you have worked so hard to acquire could be slipping through the cracks if your sales team is ineffective. Your sales team lies at the frontline of your company’s revenue. You need to train them on how to treat and nurture leads as they stream in from your marketing campaigns. 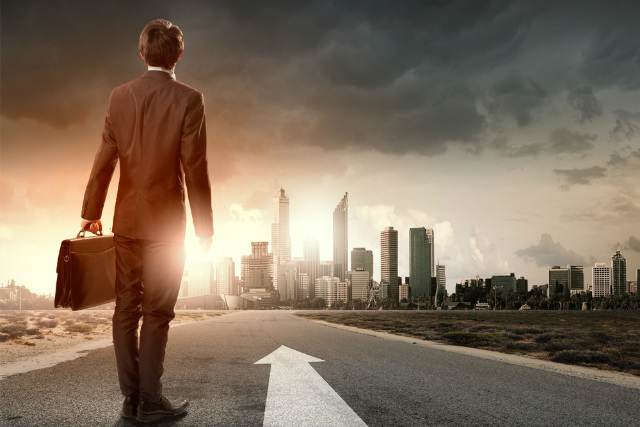 Different members of your sales team have different strengths and weaknesses. In order to utilise the full potential of each member, you may need to do a personality test such as the DISC, Meyers-Brigg, or a sales aptitude test. Every sales team has a few members who are really productive. These ones can observe, mentor, and coach the new sales reps. A mentorship programme greatly accelerates development of your team and creates stronger adhesion within the team. You may also want to create ongoing sales training. Create opportunities for your entire sales team to train even after they’ve been in the job for quite some time. When it comes to technology that optimises conversions, your business has a lot of options. 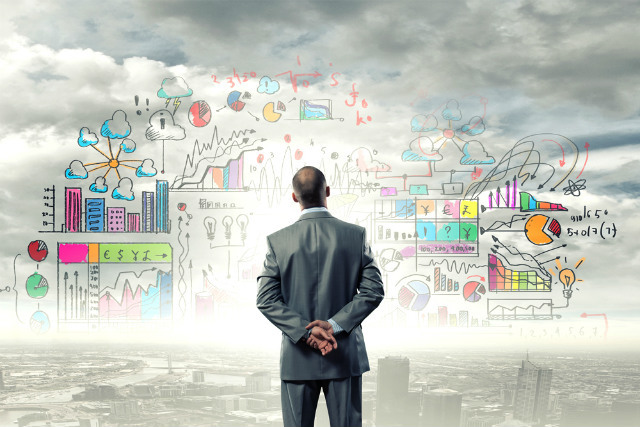 But none of the other choices does the job better than a Customer Relationship Management (CRM). 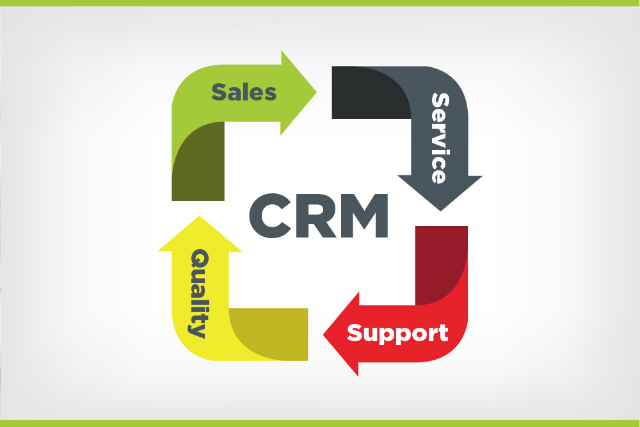 Good CRM software will skyrocket your conversions, leading to more revenue for your business. It will automate tasks, track leads, and optimise conversions and upsells. It is proven that a CRM increases sales by up to 29%. Combine a CRM with email marketing and you have yourself a conversion machine no one else can beat. If a customer finds you and trusts you enough to give you his email address, it means that you’ve won a major part of the conversion battle. It is now up to you to make the conversion process seamless. Many businesses use simple email marketing software to send automated emails to customers. But we prefer to use full CRM software. CRM software will allow you to do so much that a simple email autoresponder service won’t do. But with so many CRMs available in the market, which one should you be using. It is what we use at eTraffic, and it has been responsible for most of our cordial customer relationships. But wait until you get a glimpse at the conversion rates and ROI. It is way above what you’ll get when using other CRM software such as Salesforce or an Email Marketing Software. 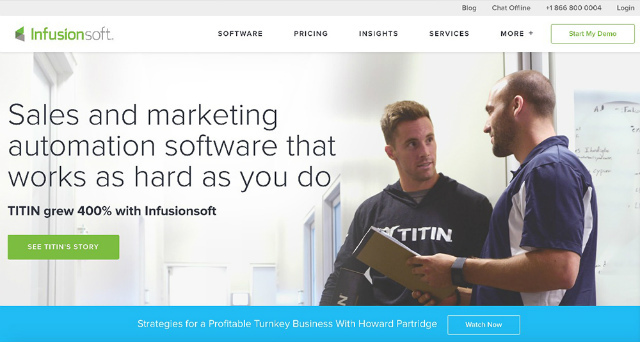 Although we don’t know what the average ROI for customers using Infusionsoft is, there have been reported cases of businesses tripling their profits, and increasing revenue by up to 275% while freeing up their time for vacationing! 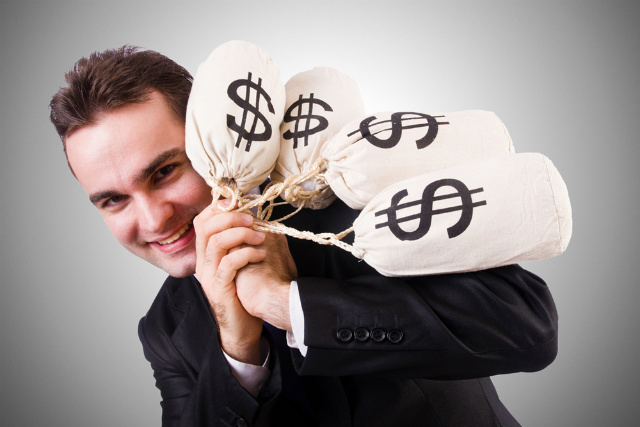 CRMs make sure that you never lose sales because you forgot about them. Getting the click is really just the start of the process. If you focus only on the click and not a lot after that you are literally losing massive amounts of opportunities. This stuff is time intensive and requires a lot of thought, strategy and execution. However, if you start to focus on what happens after the click you start to focus on the customer as a person and not just as a stat.